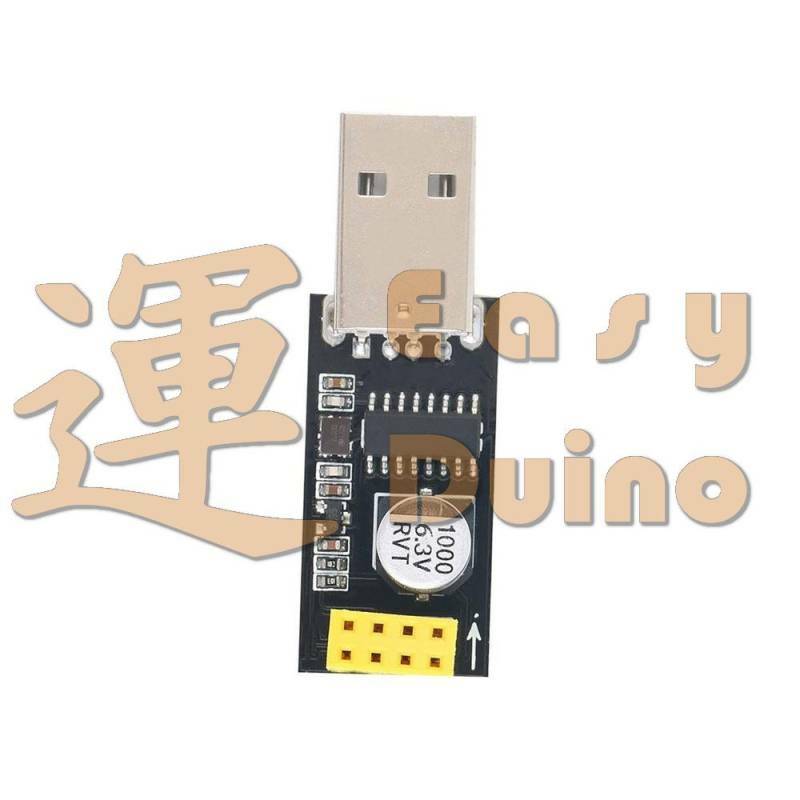 USB adaptér pro WIFI modul s ESP8266. 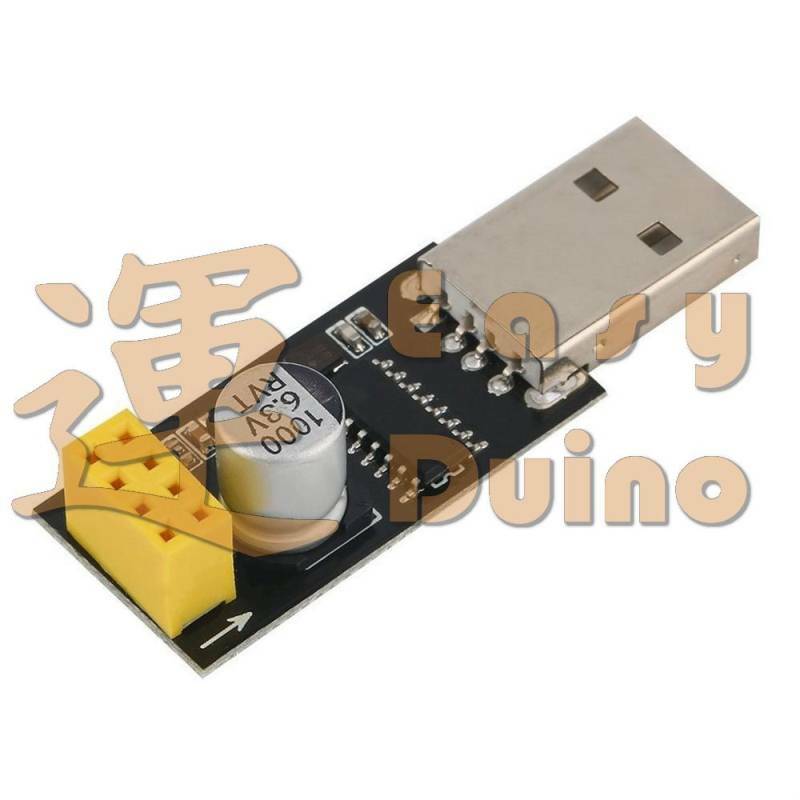 Kondenzátor 1000µF pomáhá udržet stálé napětí 5.0V z USB. 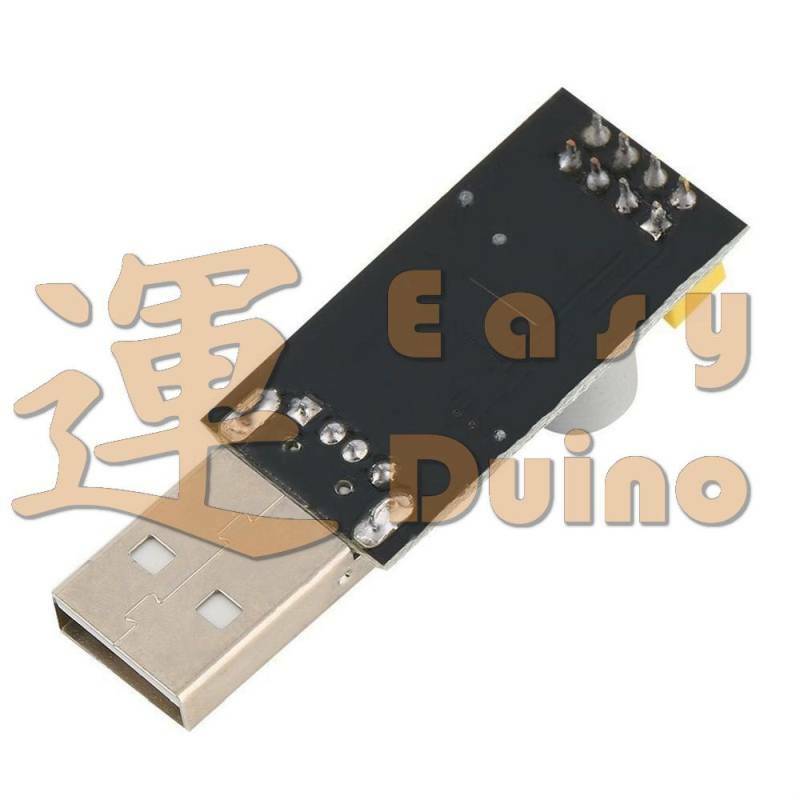 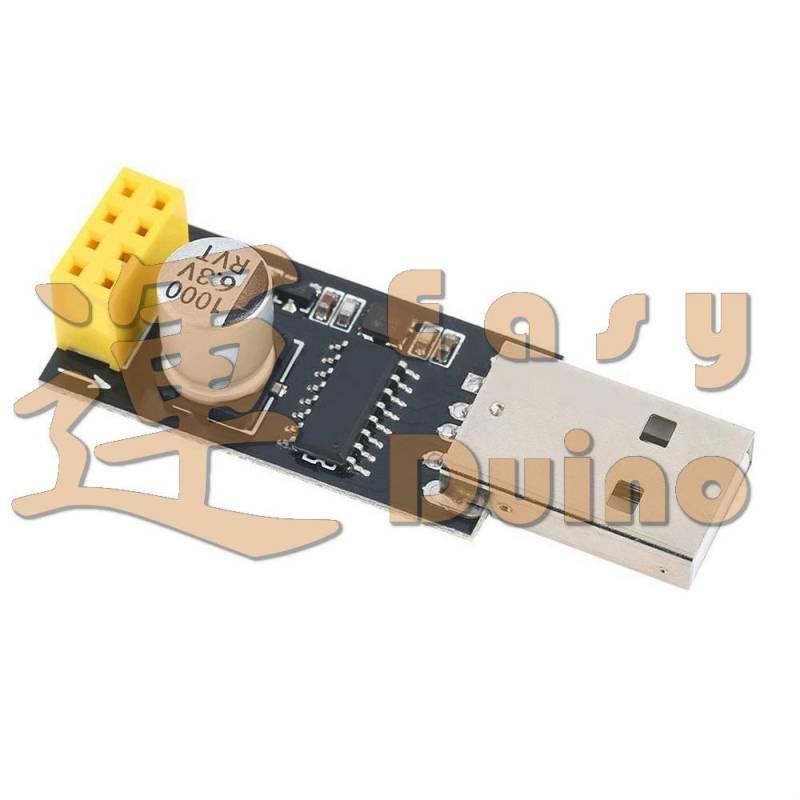 Note : for an usage with Arduino ESP8266 platform and for Arduino IDEit is necessary to switch manually the GPIO0 state for working mode, in order to get a fully automatic upload it is most likely possible, for a very limited effort, to assign an unused control linefrom CH340 to driver the GPIO0 line(probably at the cost of a necessary logic inversion), refer to the CH340 datasheet and most important to the NodeMCU V0.9 which use the CH340 and already implements this solution, the schematic is open source and easily available.